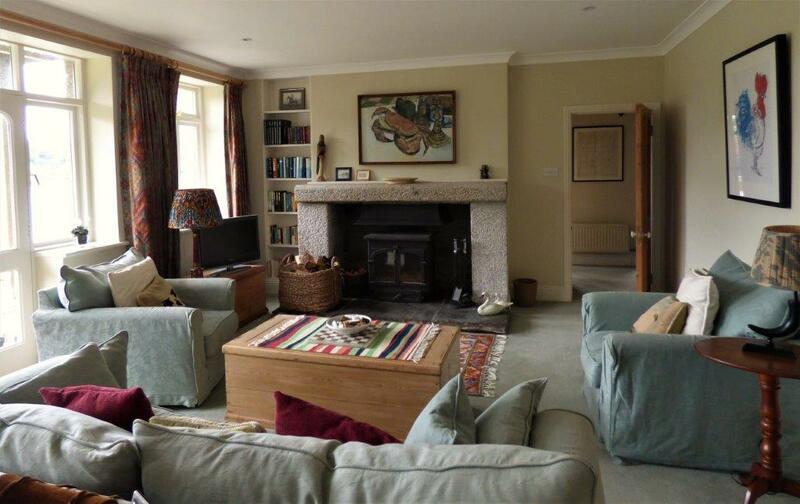 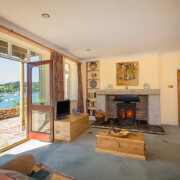 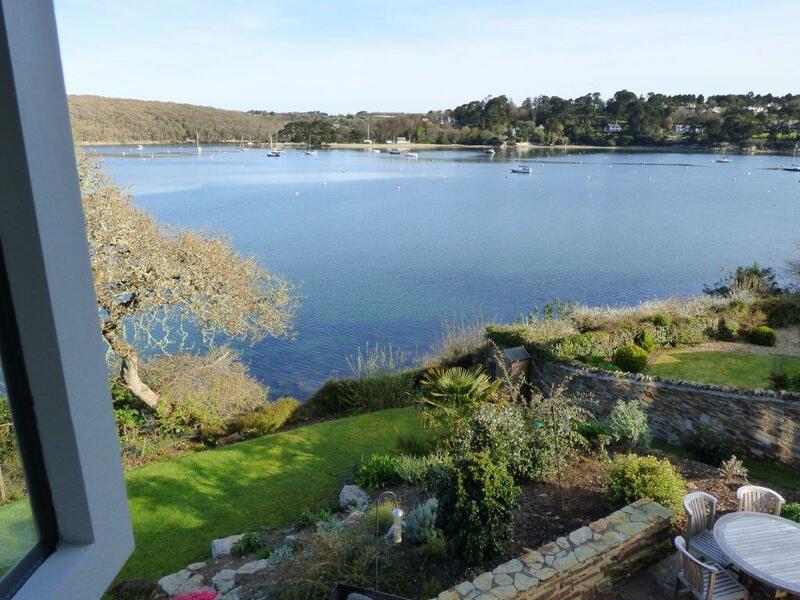 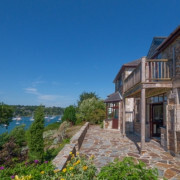 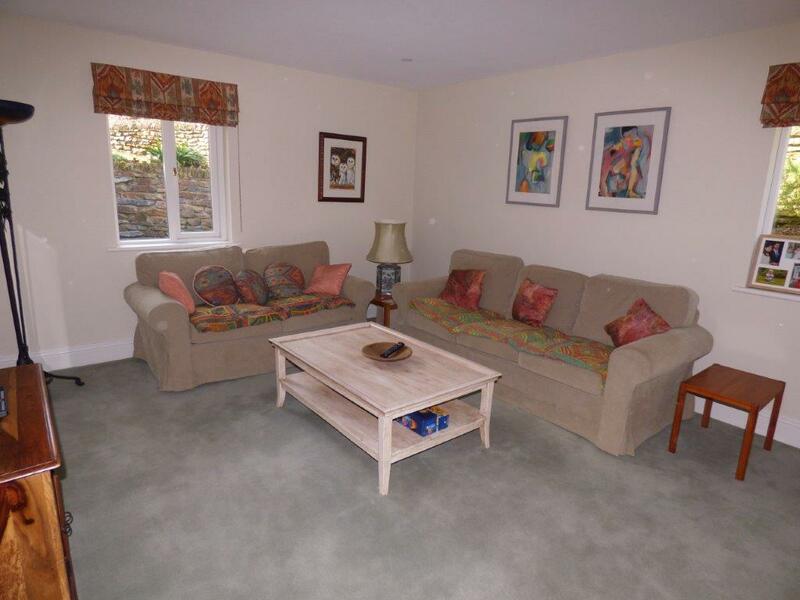 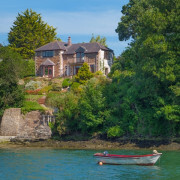 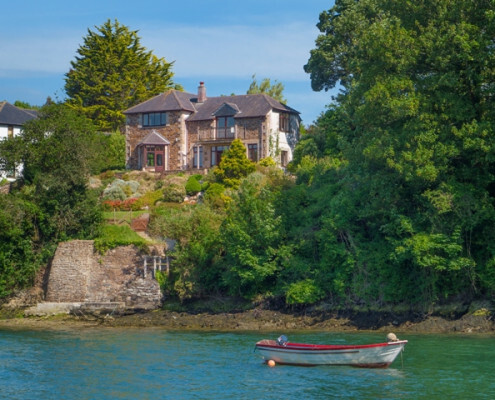 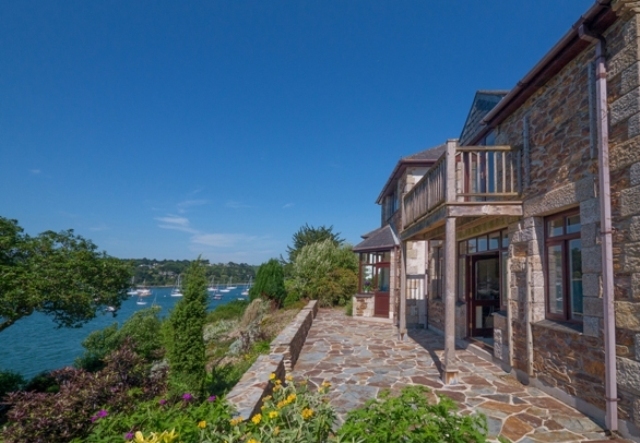 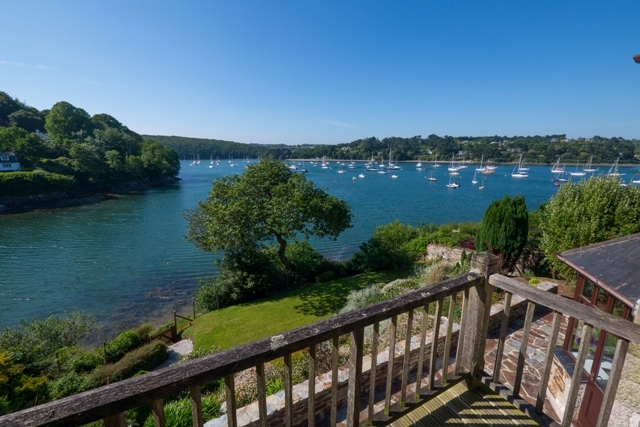 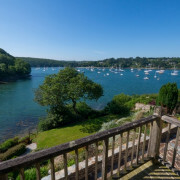 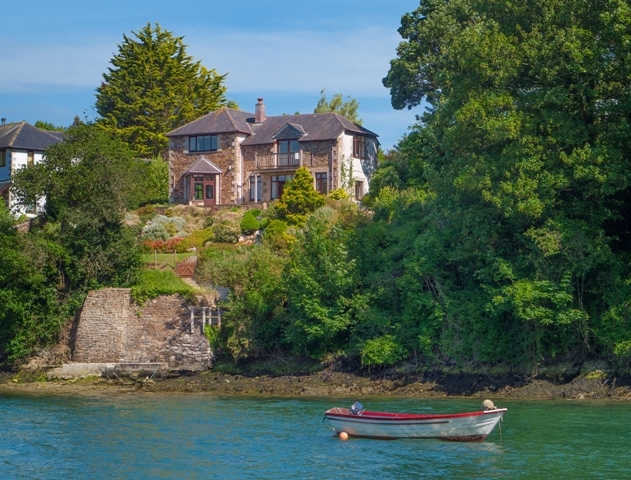 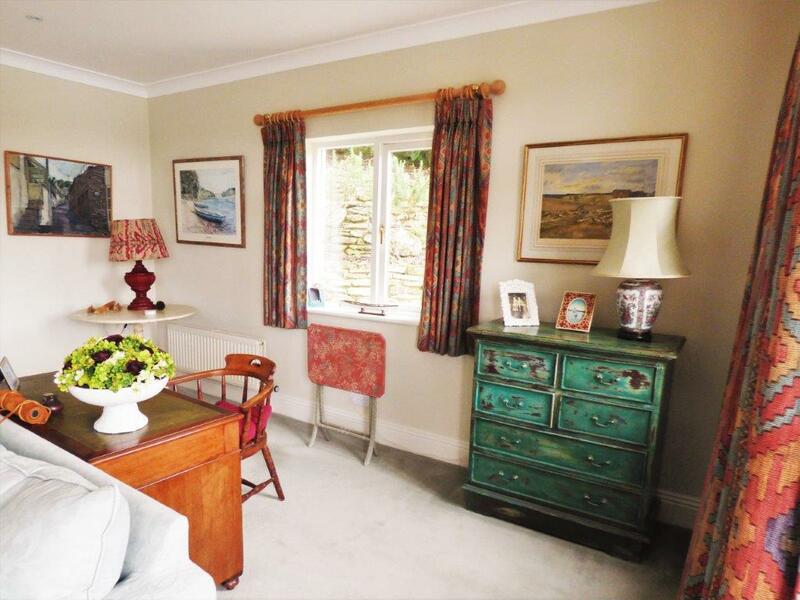 Built in the 1990s on the site of the old Helford Boatyard, this gorgeous house fronting the Helford River is set on the point separating Penarvon Creek from Helford Creek. 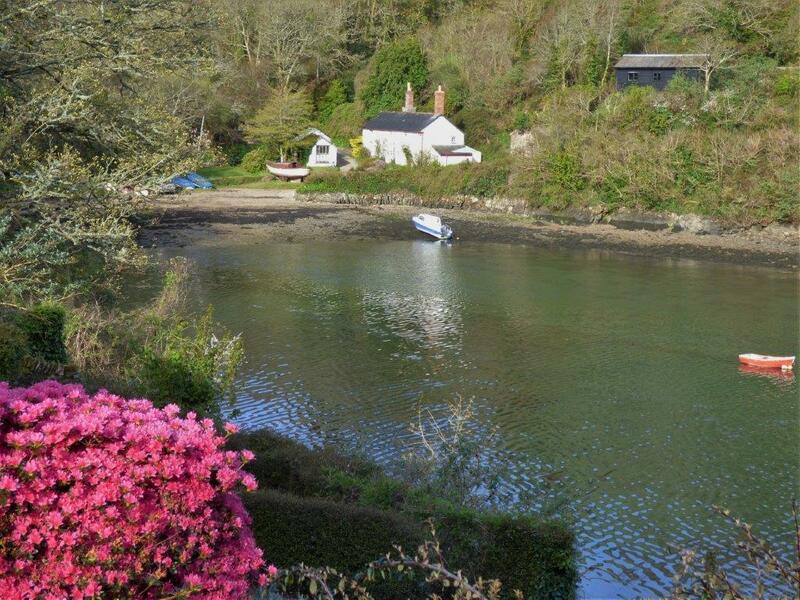 Old Boatyard House is one of just a handful of houses with water frontage on the south side of the Helford. 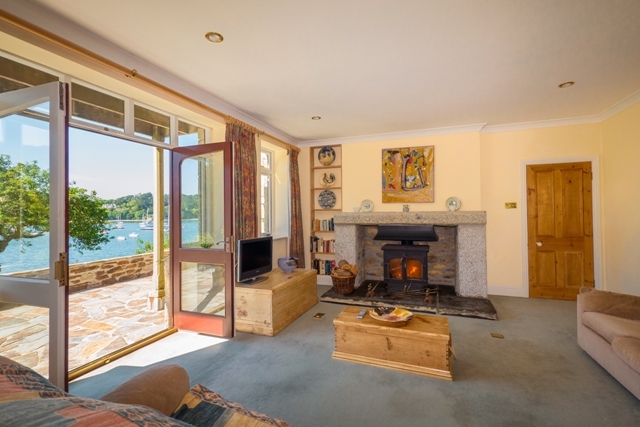 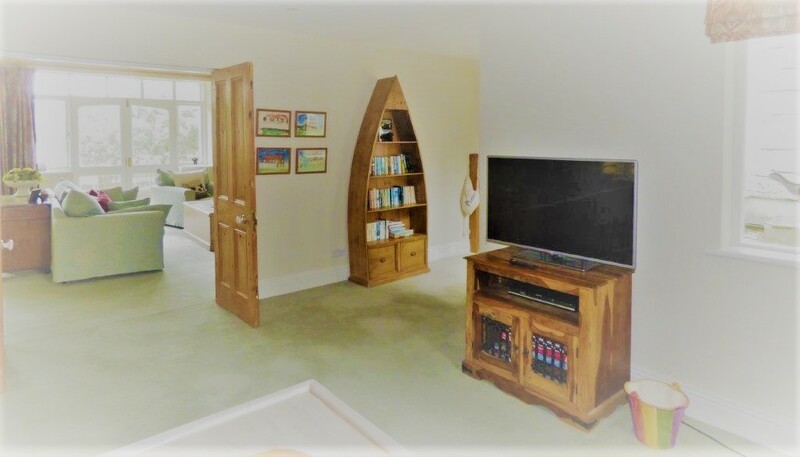 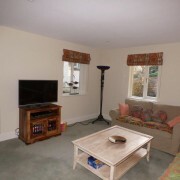 The superb living room has dual aspect windows making the most of the stunning position and opens onto a terrace above the lovely gardens which run down to a small stone landing by the river. 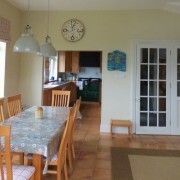 The dining room also opens onto the terrace, and leads back through an arch into the very well-equipped kitchen. 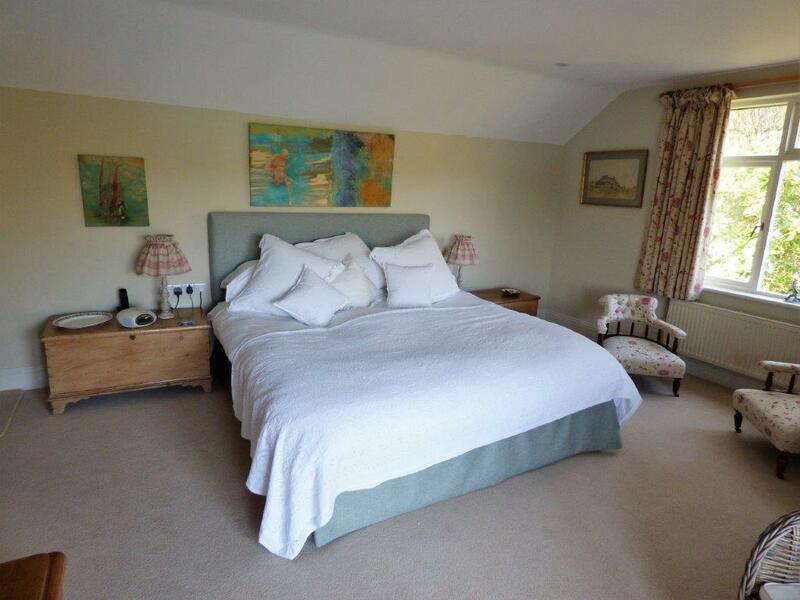 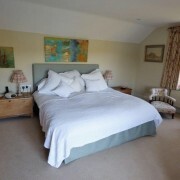 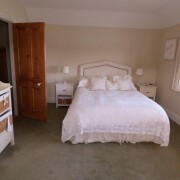 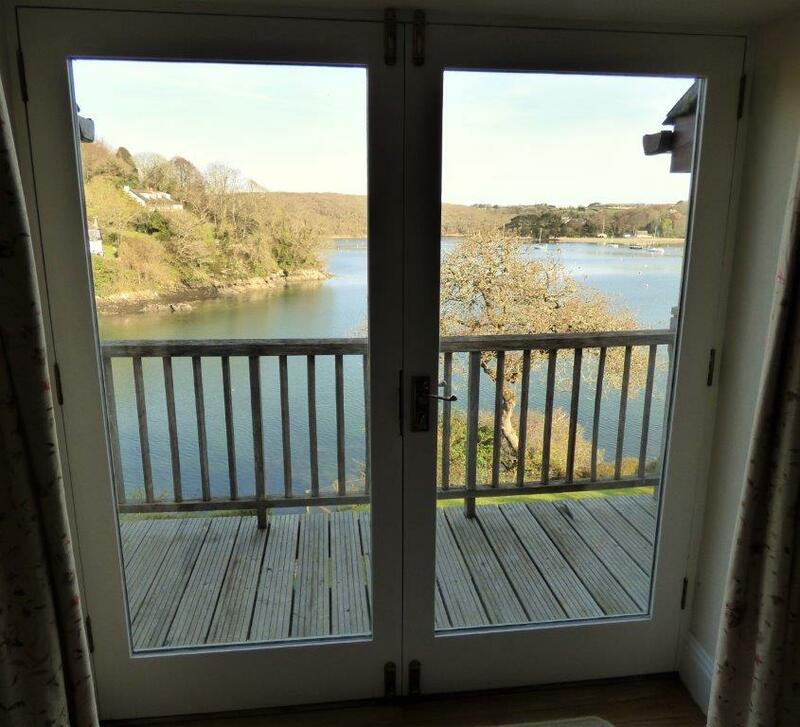 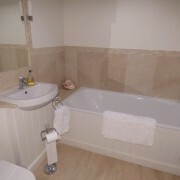 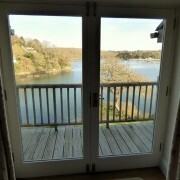 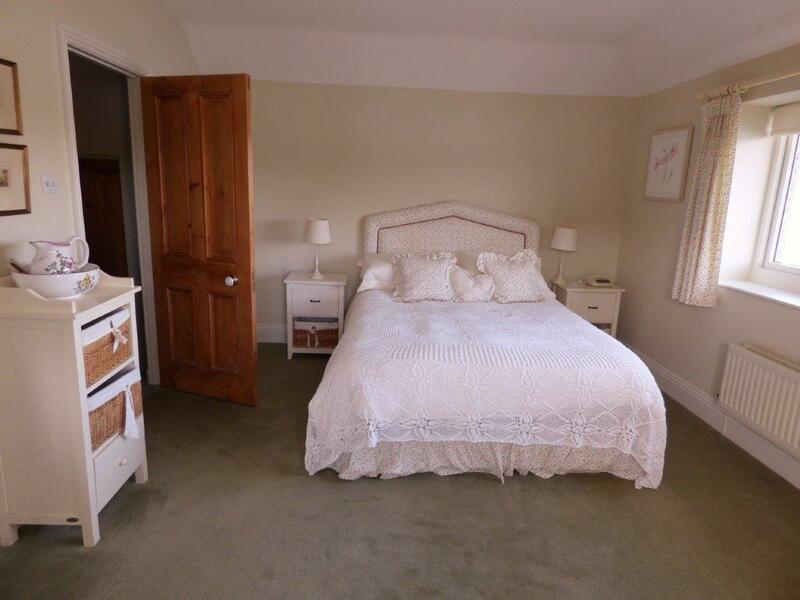 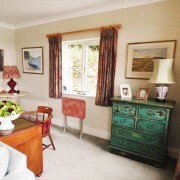 The master bedroom has a private balcony, again with stunning views right across the river towards Port Navas Creek. 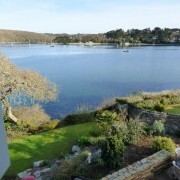 There is an outhaul off the landing for small boats and tenders. 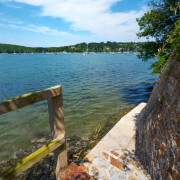 Moorings for larger craft are available off the Sailaway pontoon two hundred yards east. 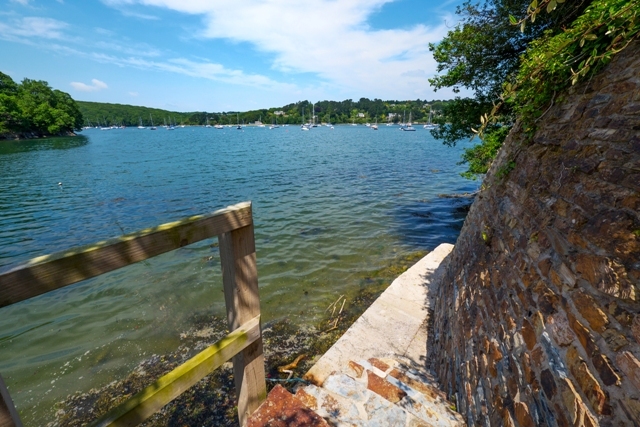 The coast path to Frenchman’s Creek is just five minutes away. 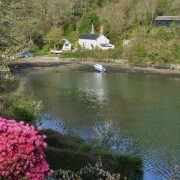 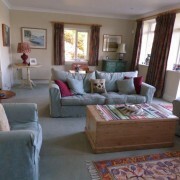 Helford supports the Shipwrights Arms which is an outstanding pub, and a great village shop. 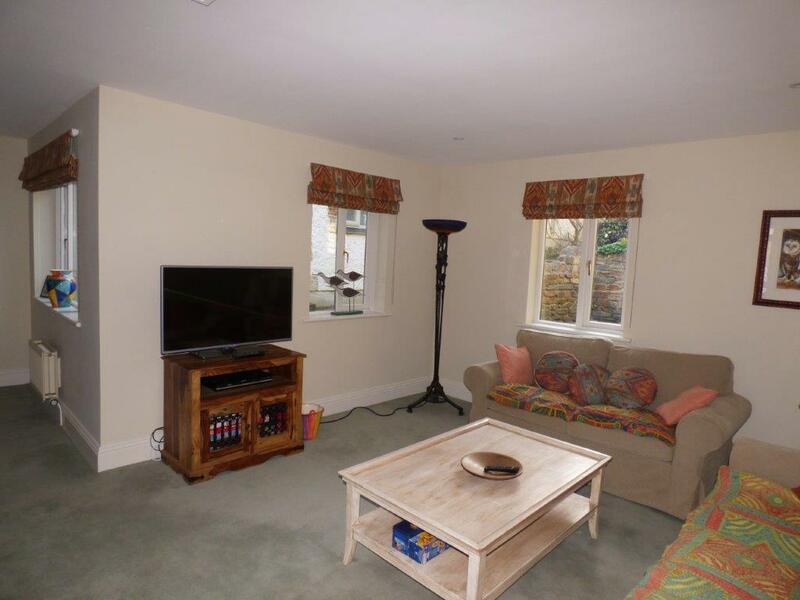 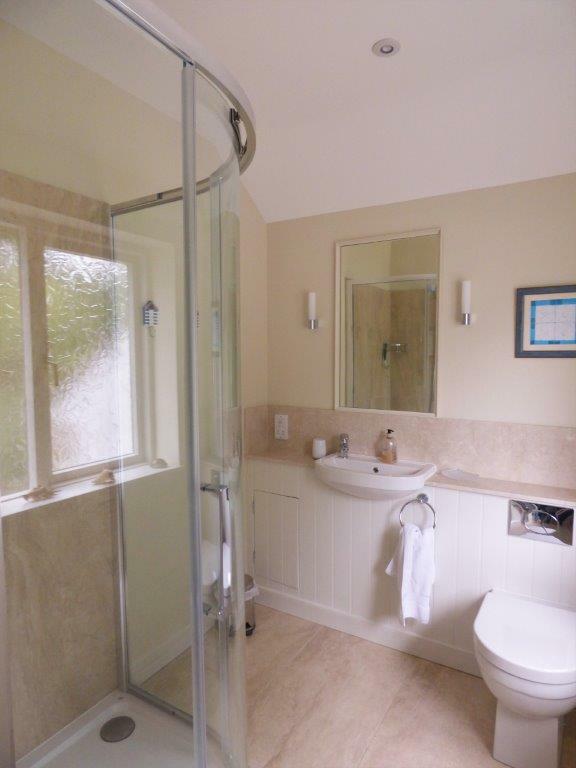 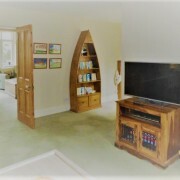 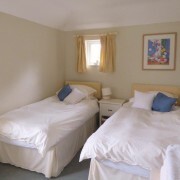 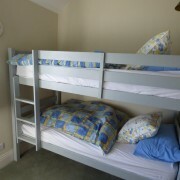 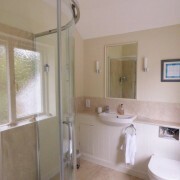 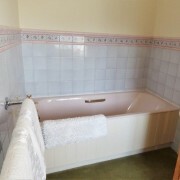 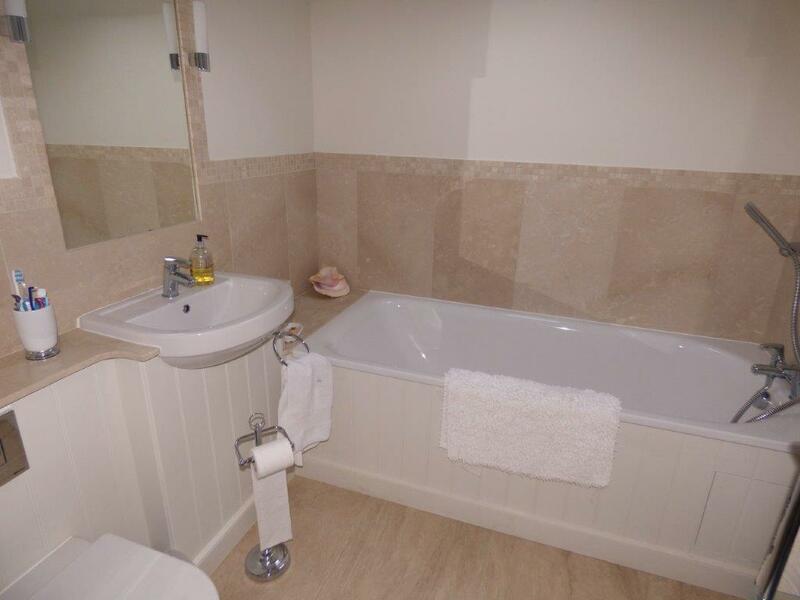 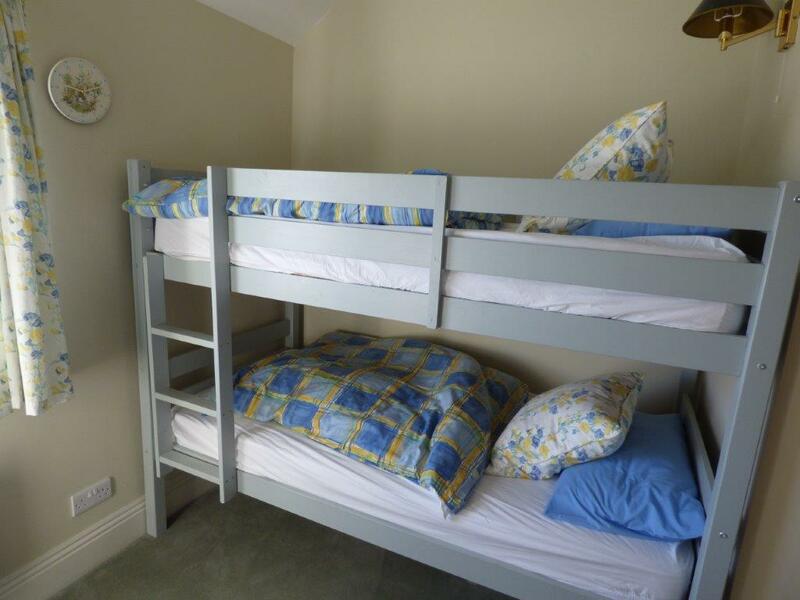 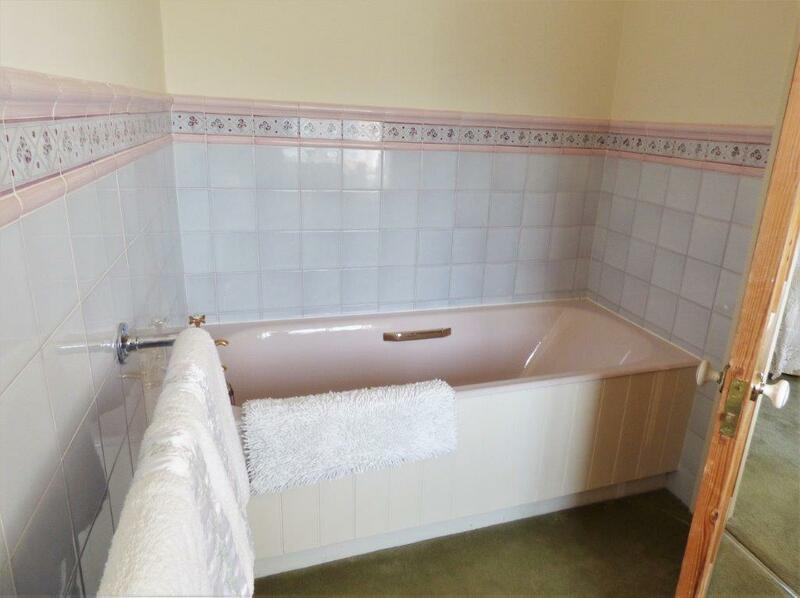 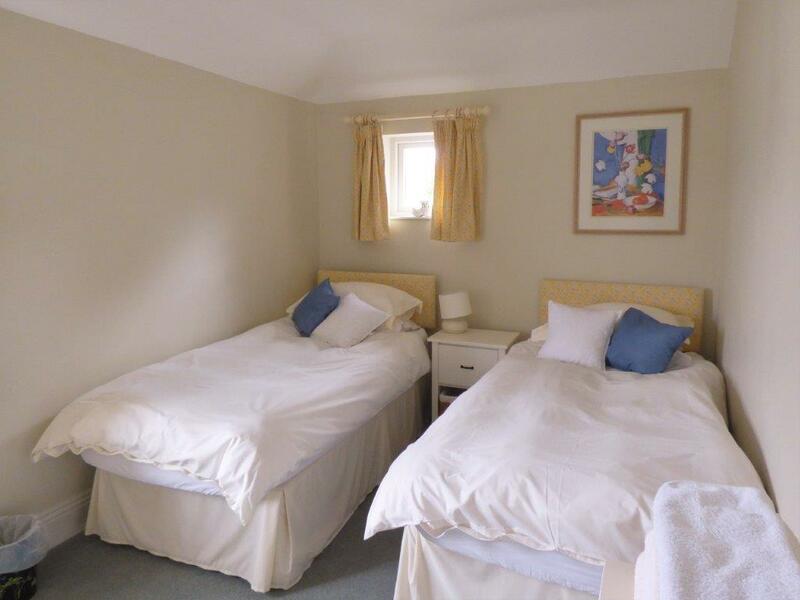 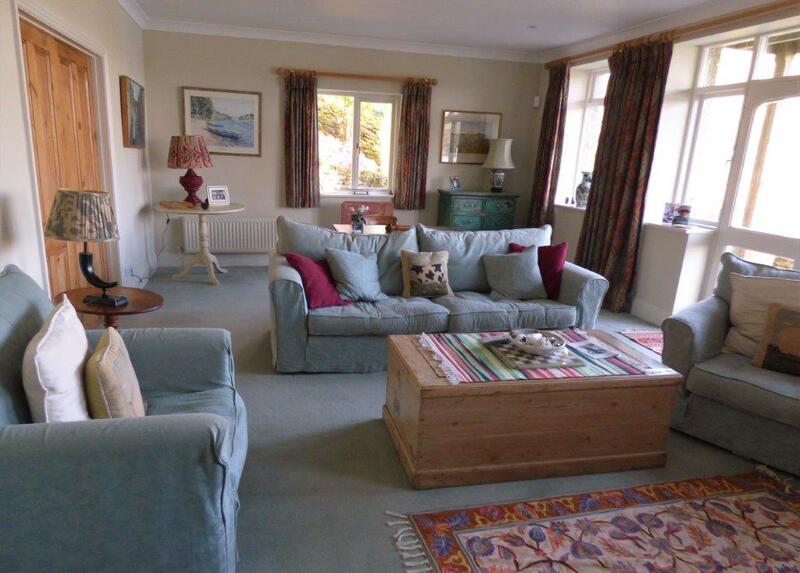 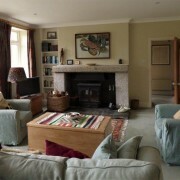 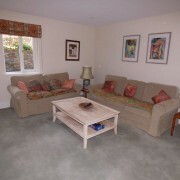 There is parking for two cars by the house, and more at the top of the short sloping drive. 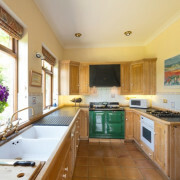 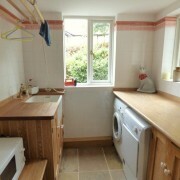 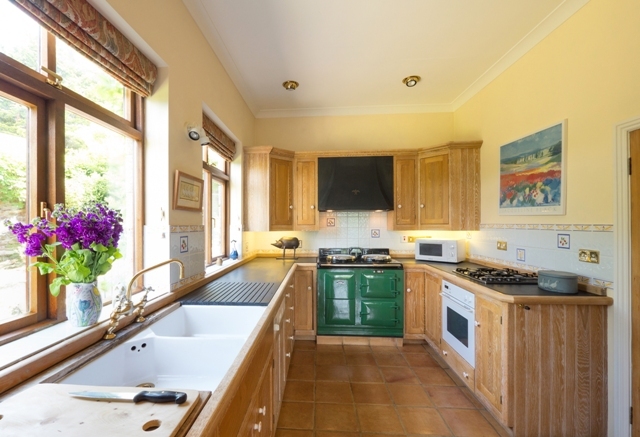 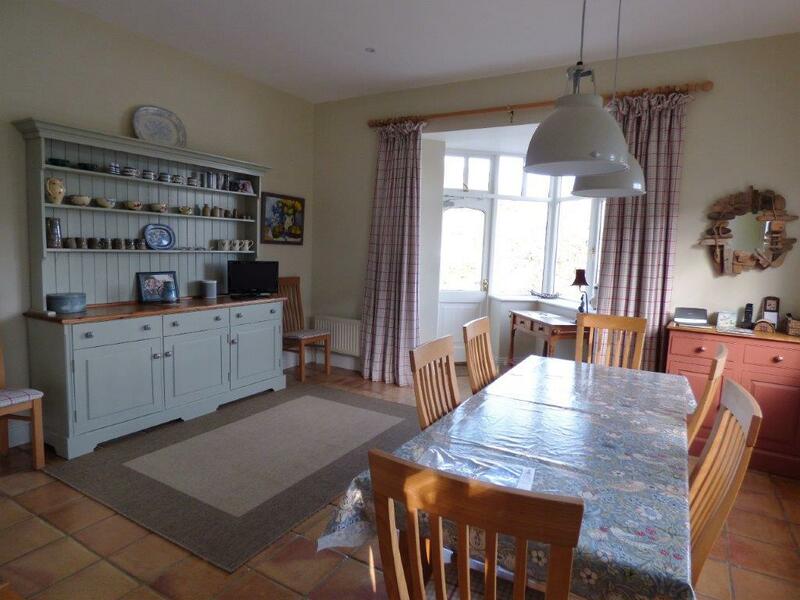 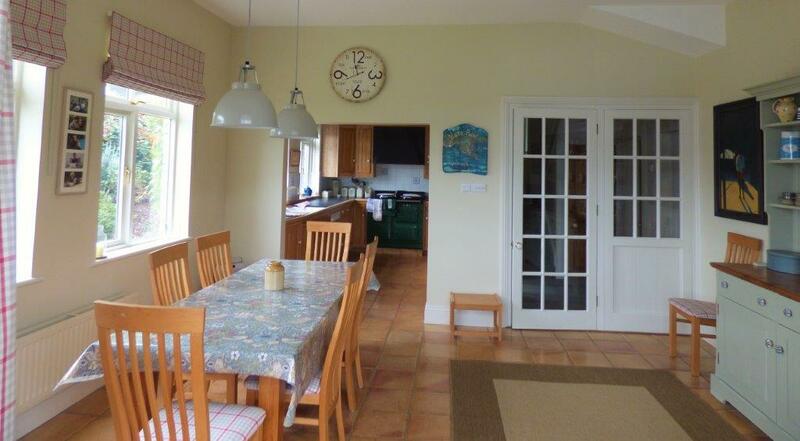 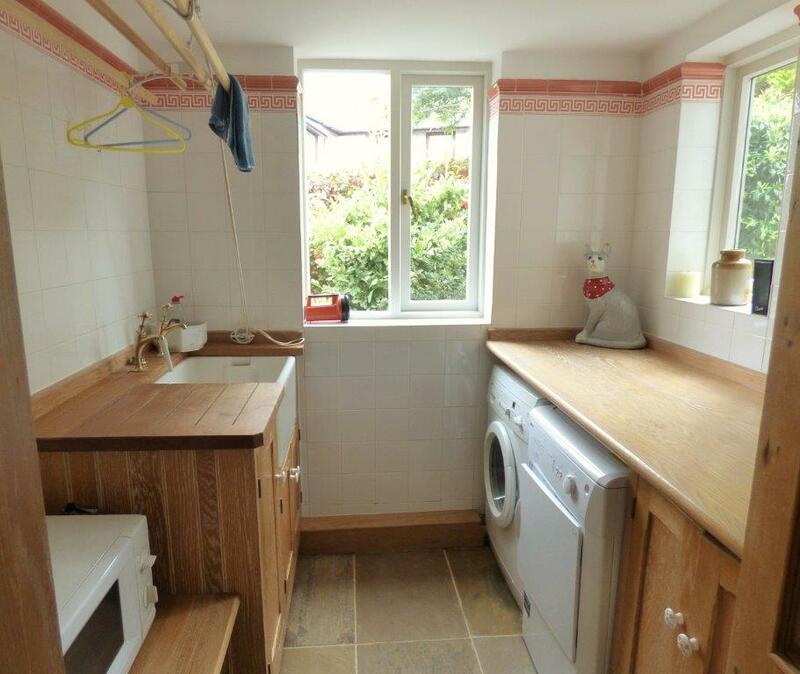 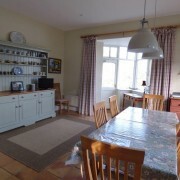 Kitchen with AGA, electric cooker, gas hob, microwave freezer and fridge.